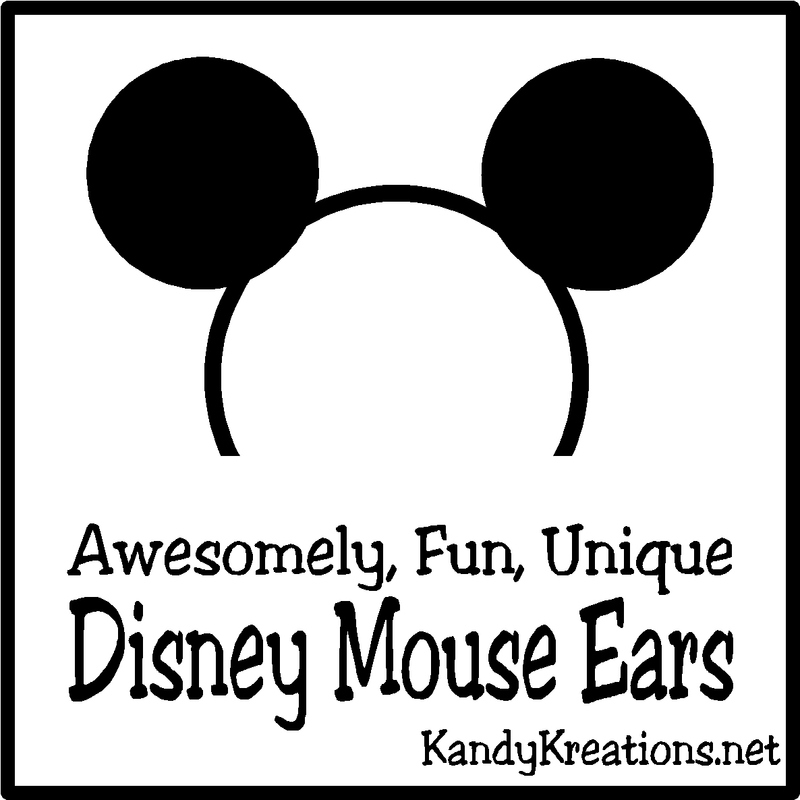 Go to Disney in style with these fun and beautiful Mickey Mouse ears. 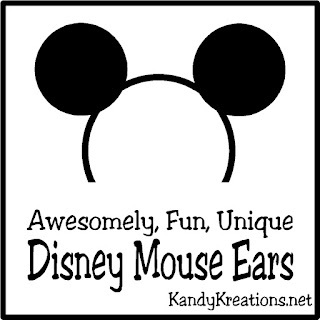 You'll be at the front of the line in style when you get your ears from the small businesses of Etsy. I started looking on Etsy for some fun Mouse Ears to wear when we go to Disney World this year and got completely carried away. There are so many fun and unique ears from the small business of Etsy. I love shopping with Etsy stores since that means helping other moms and dads who are trying to put food on the table and their kids in sports and after school activities. So if you are going to Disney soon, go in style with this Disney Mouse Ears featuring your favorite characters and movies.